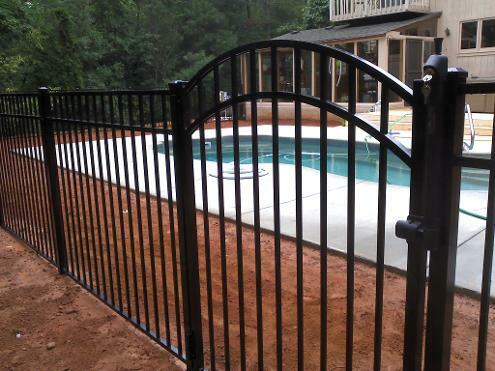 Alcovy Fence is your local Watkinsville, GA 30677 aluminum or steel fence provider. 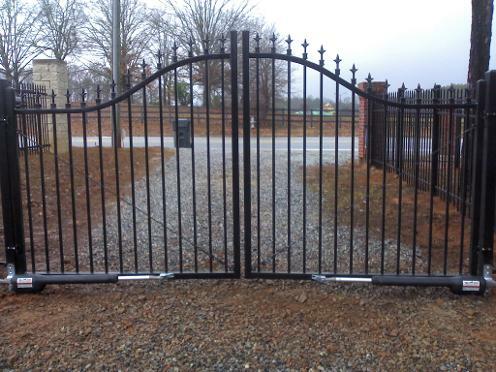 Alcovy Fence in Loganville, GA can replace or install any type of aluminum, steel, decorative or ornamental fence. So contact Alcovy Fence for ALL your aluminum, steel, decorative or ornamental fence needs. We offer fences from Ameristar and Merchants Metals. And hardware from D & D Technologies.